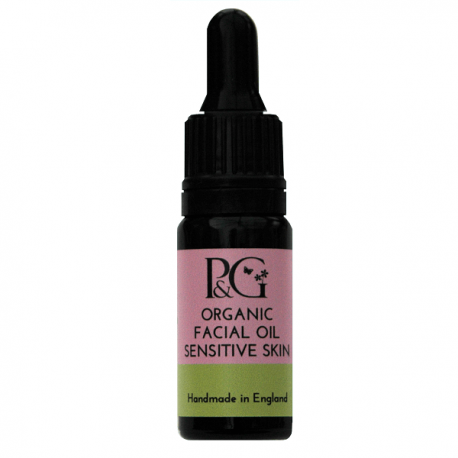 Notice how your skin responds to the kindness of enriching & moisturising oils, to rehydrate very dry & damaged facial skin. Trapping this moisture strengthens your skin; enhancing your natural defences against pollution, sun, dry air and excessive use of soaps, gels and other detergents. Hemp Seed Oil* – filled with essential nutrients, hemp is nature’s richest source of polyunsaturated fatty acids which are known for their excellent emollient and lubricating properties. 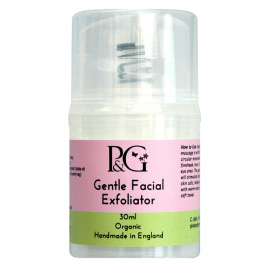 They increase the moisture retention of our skin, keeping it soft and supple. Trapping this moisture strengthens our skin – enhancing our natural defences against pollution, sun, dry air and excessive use of soaps, gels and other detergents. These fatty acids alleviate or remedy dry skin, minor skin abrasions, acne, eczema and psoriasis. Hemp seed oil has a high content of Vitamin E, a natural antioxidant that traps excess free radicals which can injure, age degenerate and kill our cells and tissues. Ive always been wary on what I use on my face/ski needn’t of worried. This is fantadtic. Would of never of thought to use oil on my skin. As it can be greasy sometimes. It doesnt leave my skin feeling greasy. This product just finishes of my twice daily routine with all the products of Pink & Green. I have Rosacea acne and go through cycles of bad spots/breakouts. Previously I have used prescription medicine (Rosex), but for the last 6-7 weeks I have just been using this facial oil once a day. I only have the occasional breakout now and feel happier using a natural product.